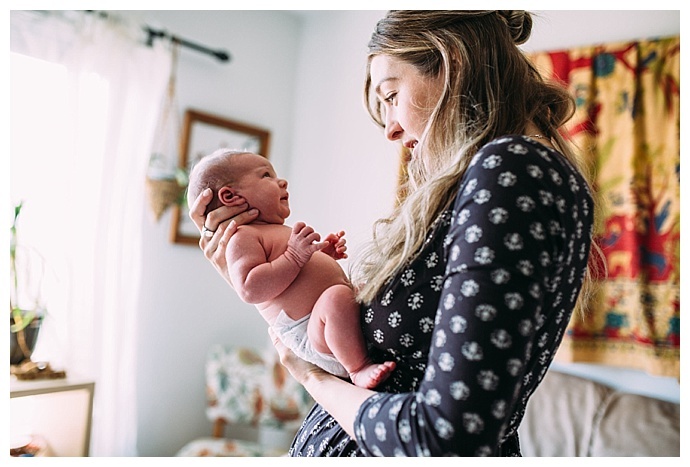 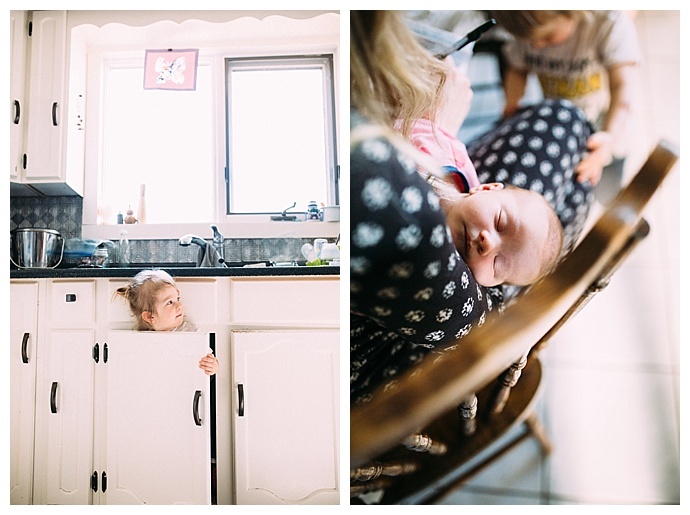 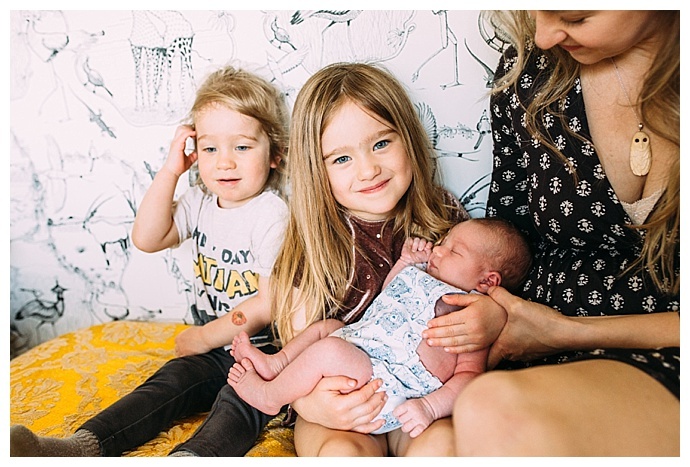 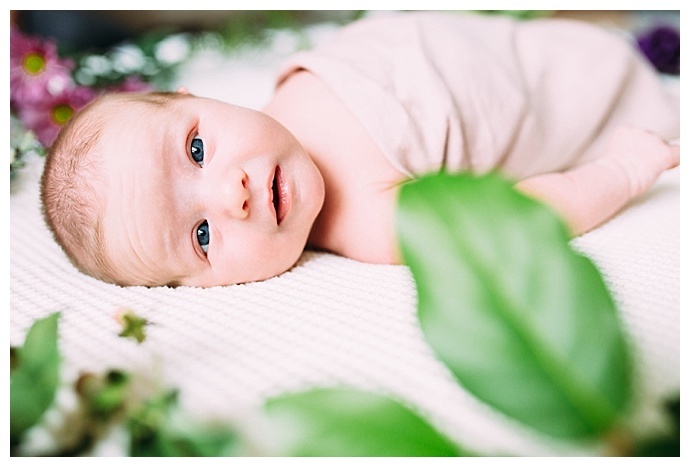 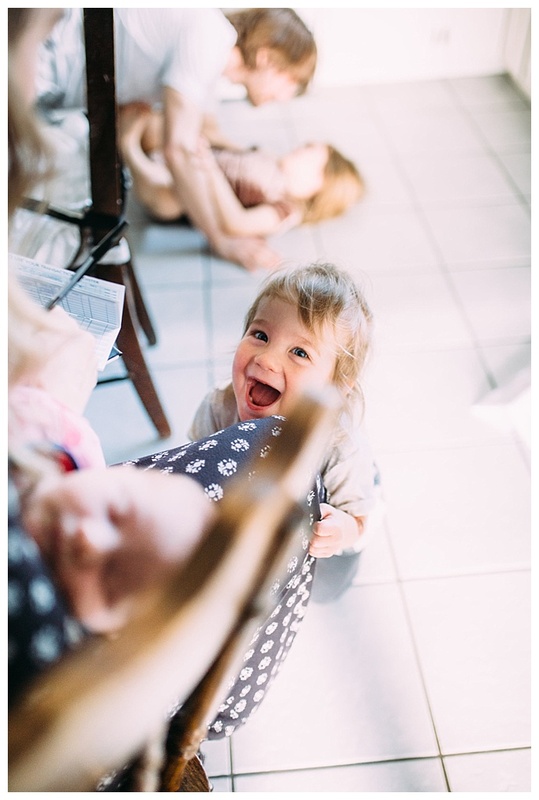 On a quiet, sunny afternoon on the small farm where Karli and Ben are raising their three children, Sara Taplin Photography captured the toothy smiles, energetic giggles and cherished snuggles between a tight-knit family of five in this relaxed at-home family session. 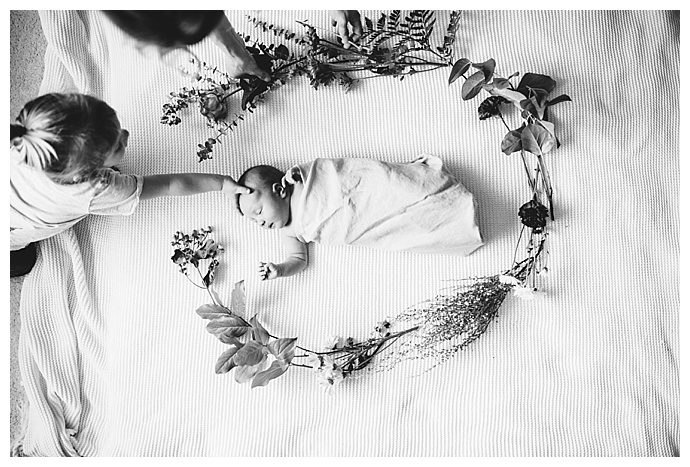 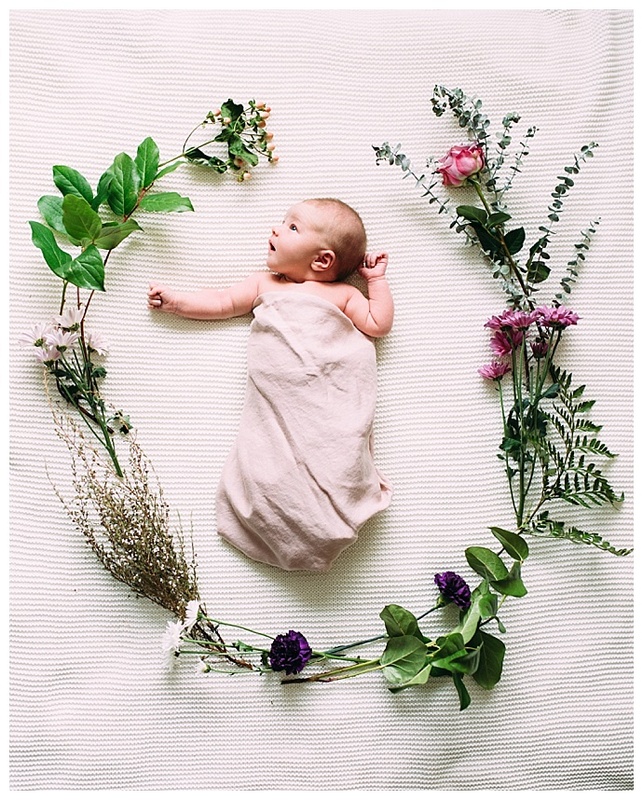 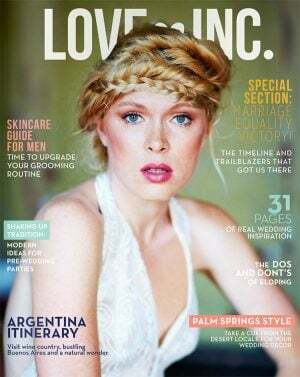 There are few things in life more precious than spending time together as a family, and we love the way this heartfelt photo session commemorates that very idea. 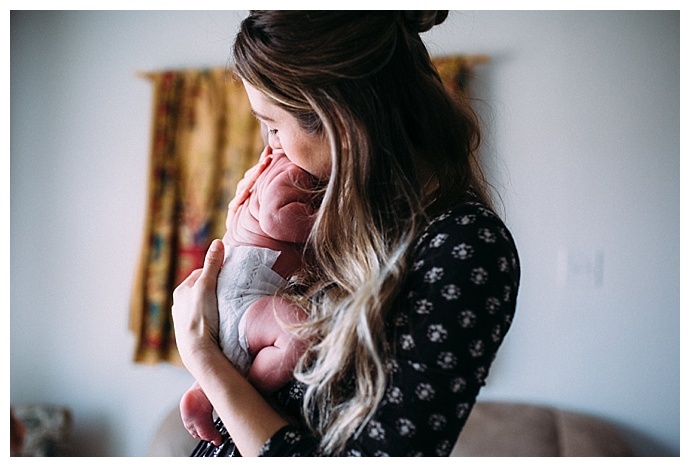 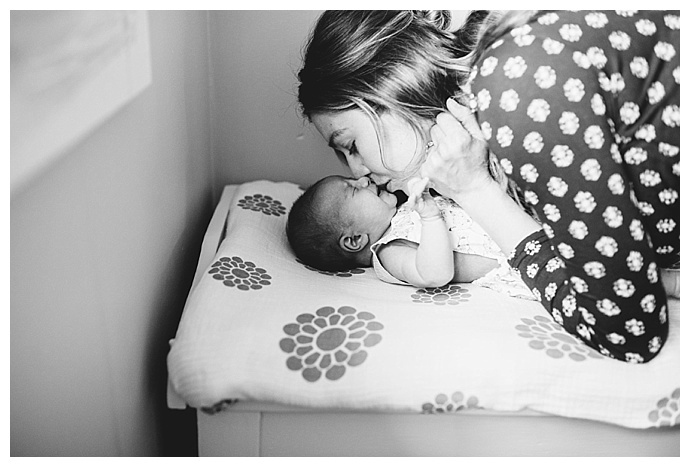 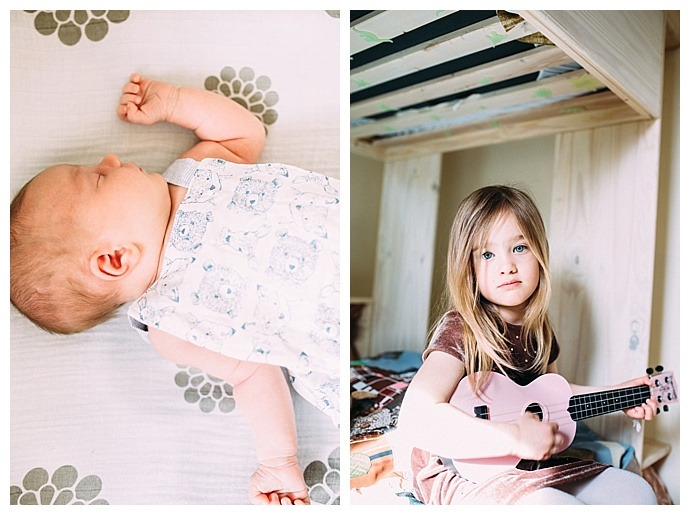 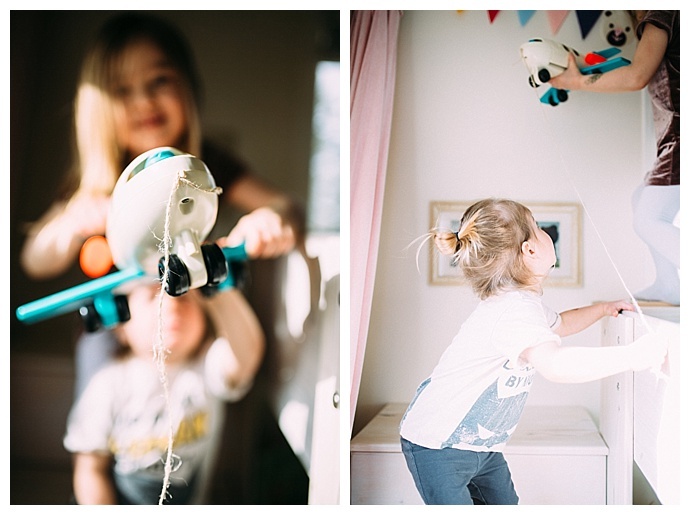 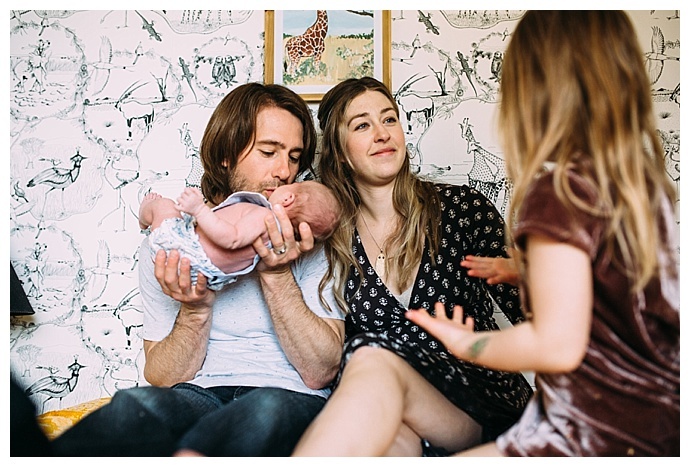 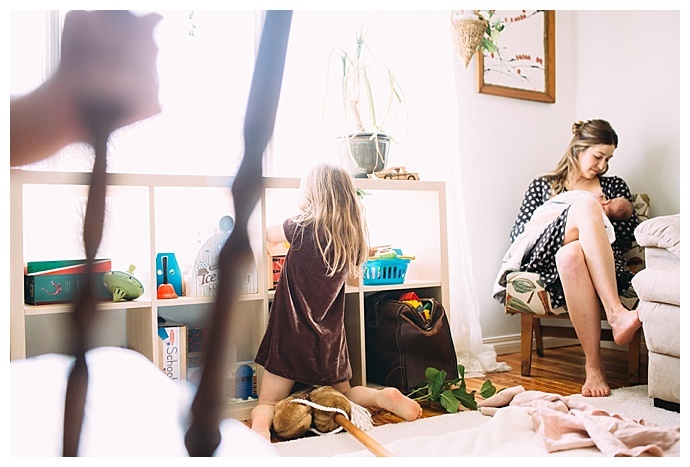 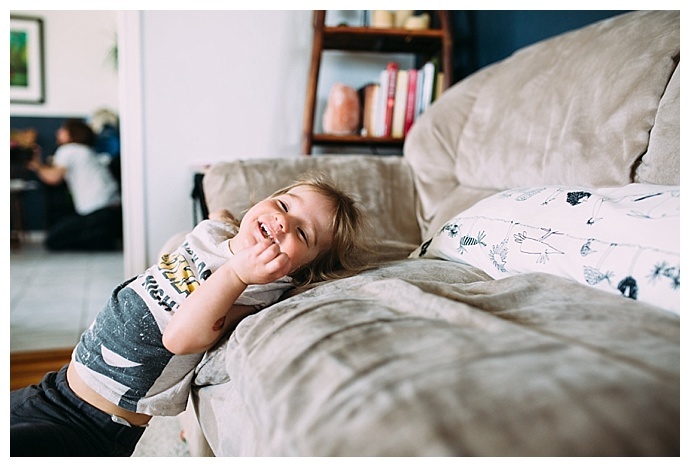 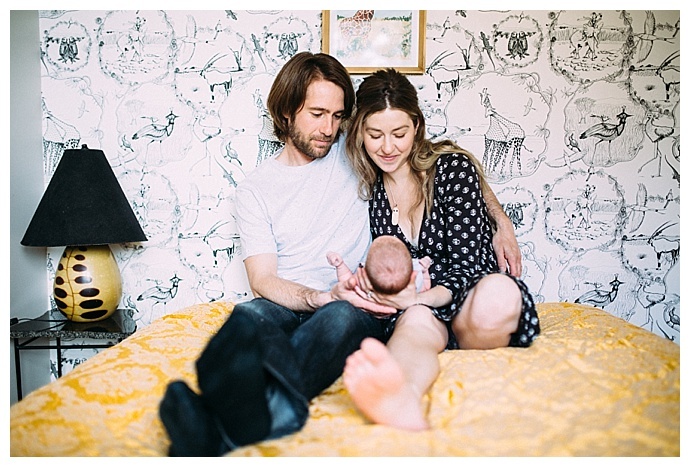 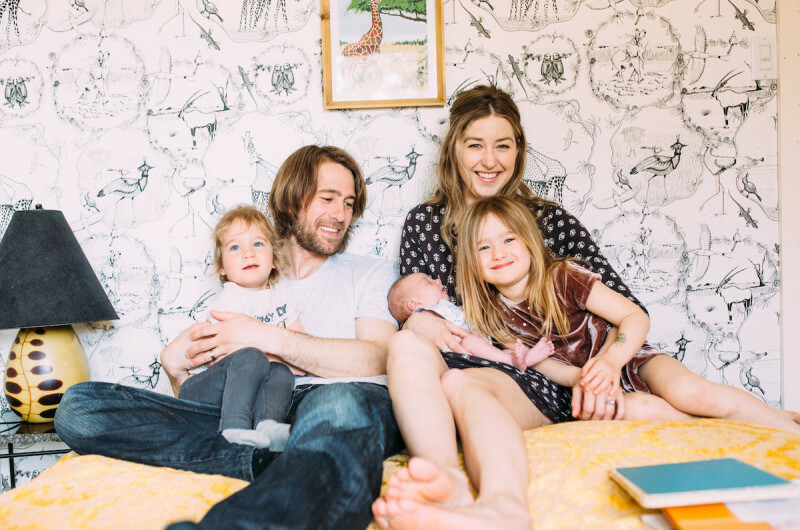 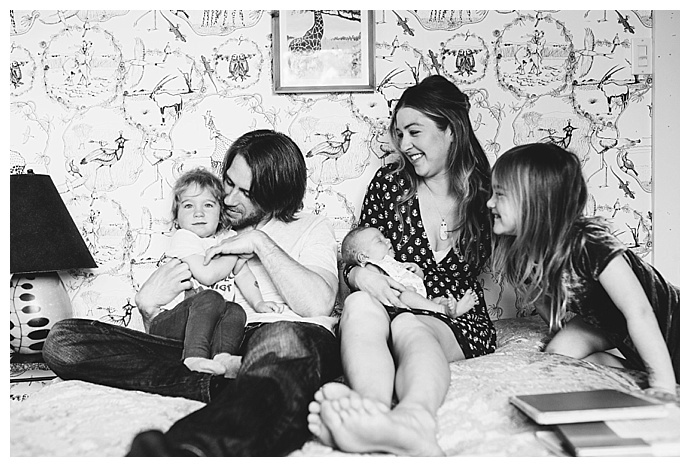 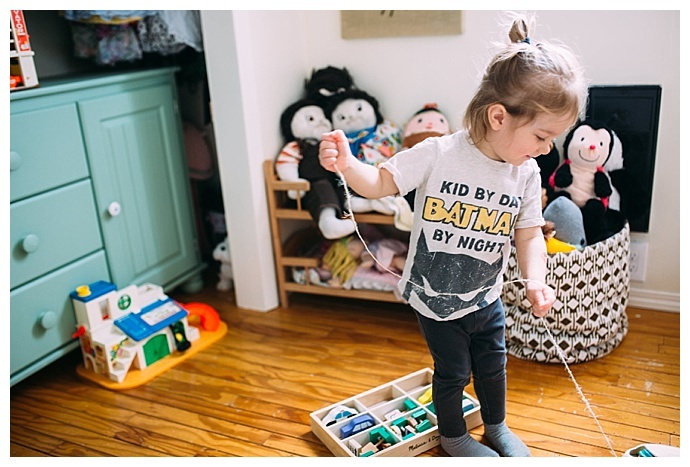 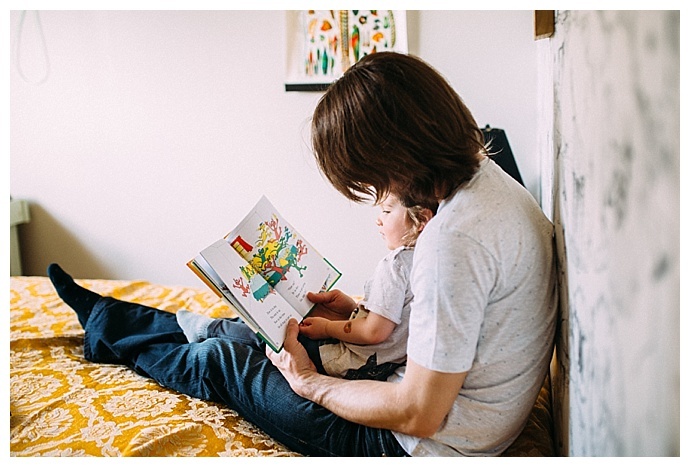 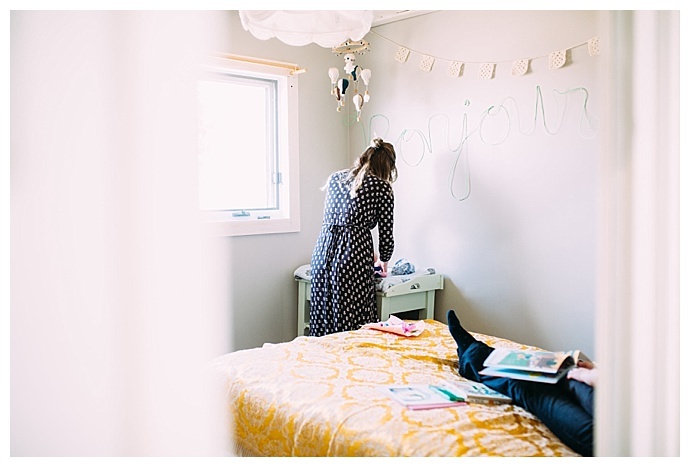 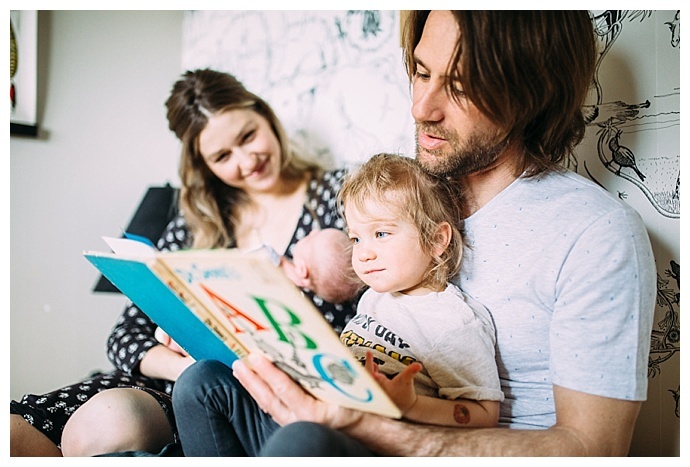 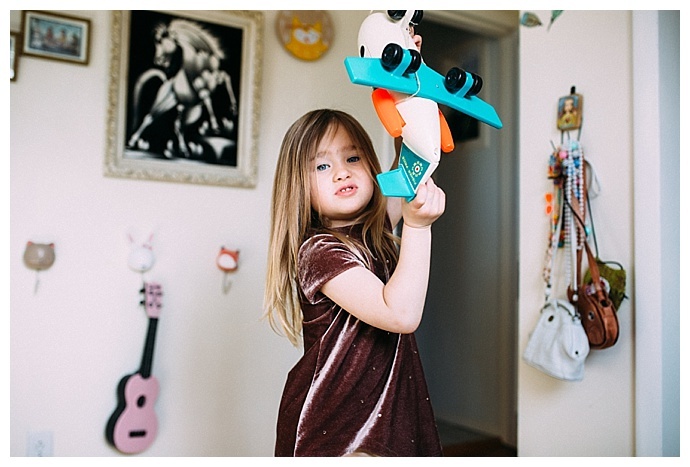 Between playing with toys in 4-year-old Nola and 2-year-old Remy’s room and reading books with dad to loving on their new baby sister, Faryn, these photos capture the essence of the joyful and chaotic times of life with little ones.